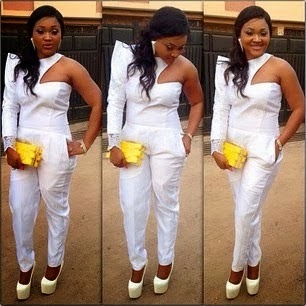 Nollywood diva, Mercy Aigbe knows just how to step out looking like a Queen. 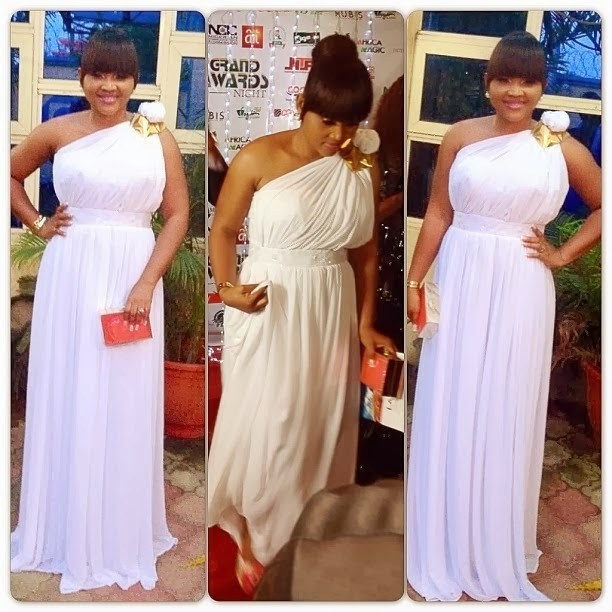 She is fast becoming the most stylish Yoruba actress. The pretty mother of two on different occasions stepped out rocking color white in the most stylish ways. I love! You? I have a favorite (pic 3), and I think you might too. So over to you peeps. Pick your fave.